Item 2013.6.36.1.002.003 - Provincial Government Mine Rescue Station in Nanaimo, B.C. Provincial Government Mine Rescue Station in Nanaimo, B.C. 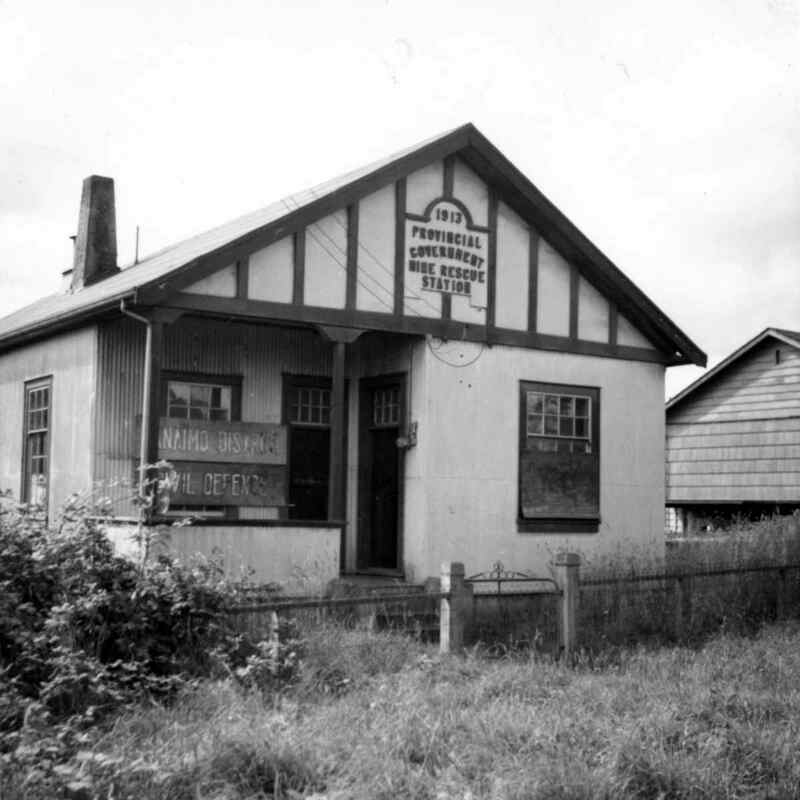 Photograph depicts the Provincial Government Mine Rescue Station established in 1913 in Nanaimo, B.C. It is in the south side of the city.